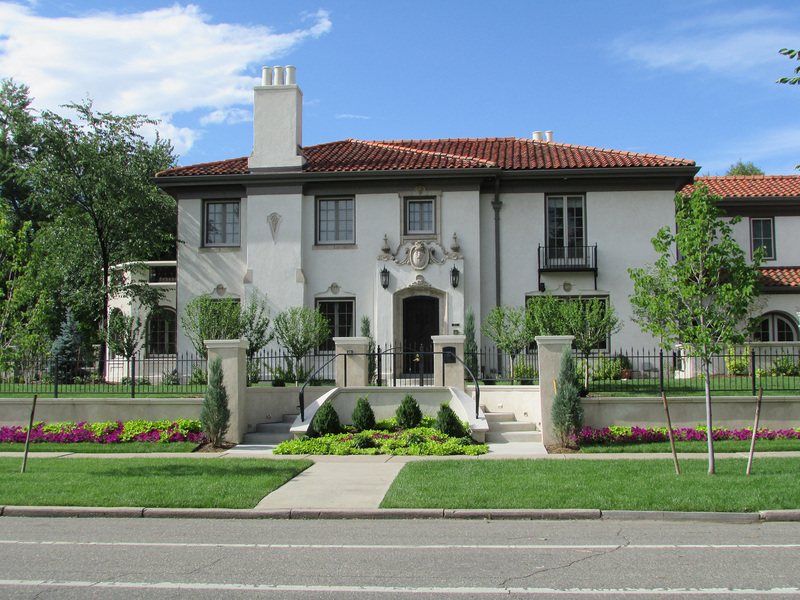 Luxurious homes, regardless of style, are based upon universal, time-honored architectural principles of proportion, space, light, order and detail, to name but a few. 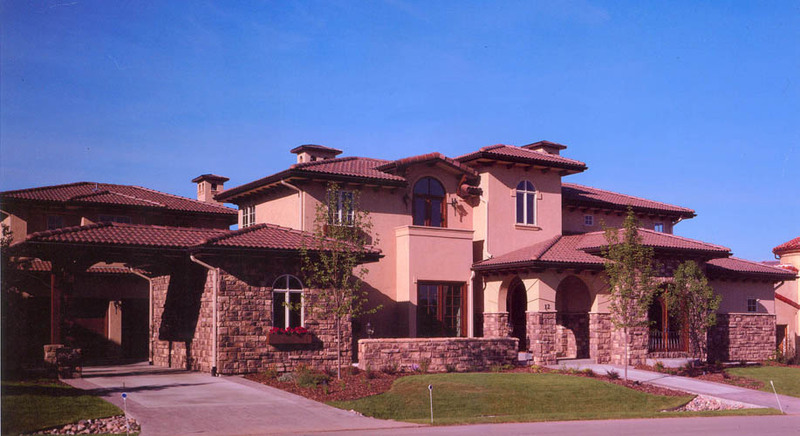 we are able to create exquisite new house designs within any stylistic framework - from a Mediterranean villa to a heavy-timber mountain log home to a French country manor to a contemporary design. 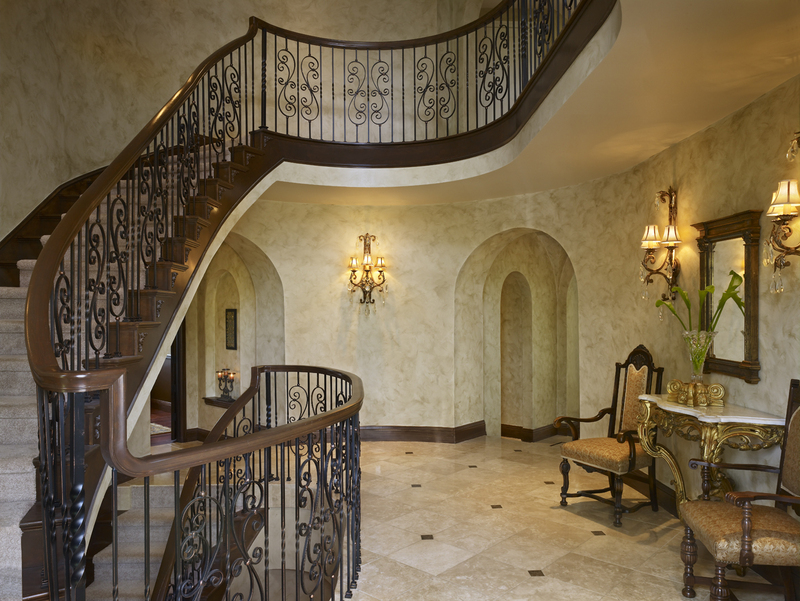 By carefully listening to your thoughts and preferences, we fashion custom homes with unique exteriors and interiors to reflect your personal taste . 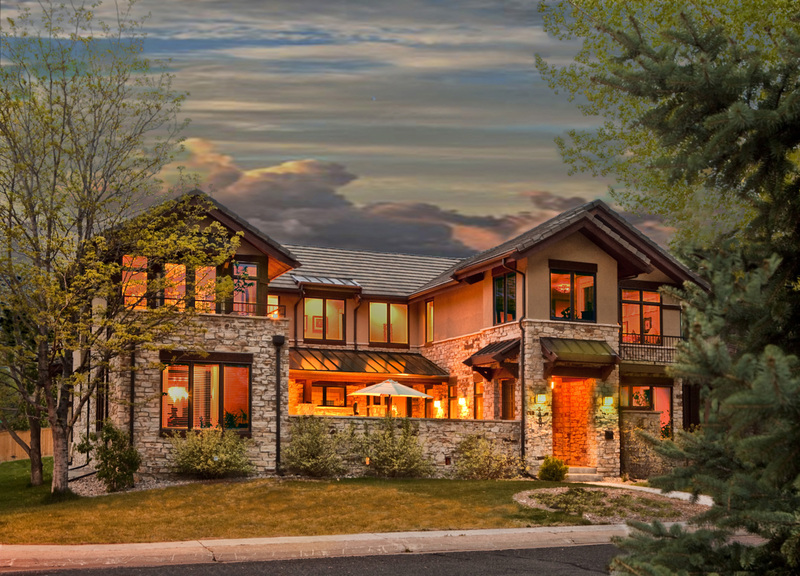 The natural beauty of the Colorado landscape sets the stage for these spectacular Denver estates.